John Randolph Davenport, age 47, of Kingston passed away Thursday, August 2, 2012 at the Roane Medical Center in Harriman. He was born January 31, 1965 in Jacksonville, Florida and had lived the past 12 years in Roane County. He had served in the United States Navy. He was a carpenter by trade and loved to swim and enjoyed all types of recreational activities. He loved to play NFL football games. He treasured spending time with his family. Preceded in death by his mother, Kay Lynn Smart Davenport. 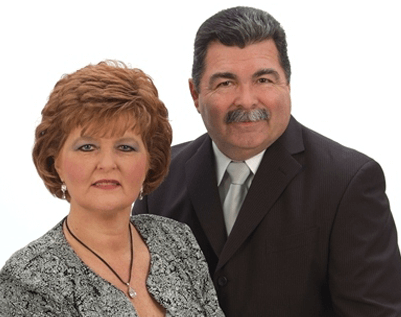 SURVIVORS Wife Lori Robinette of Kingston Daughters Halie Danielle Davenport of Kingston Nicole Bunch & husband, Travis of Oak Ridge The family will receive friends 6:30 - 7:00 pm, Sunday, August 5, 2012 at Fraker Funeral Home with a memorial service to follow at 7:00 pm, in the chapel. 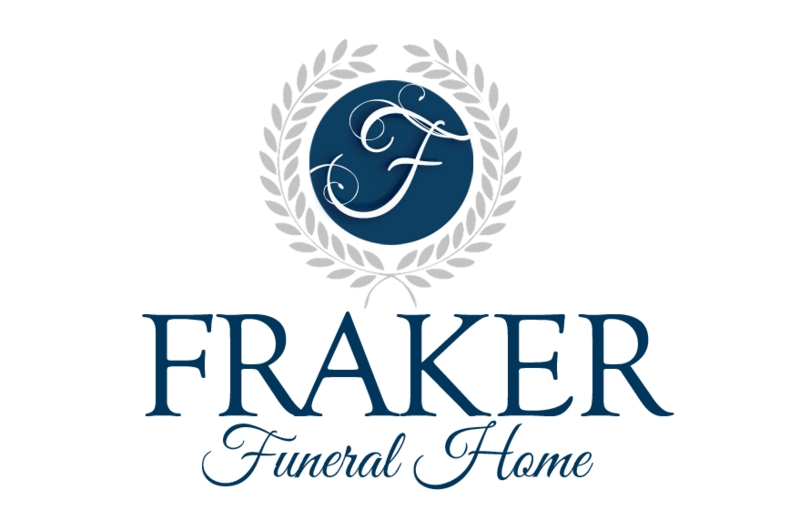 Fraker Funeral Home in Kingston is in charge of all the arrangements.